This was the first track I ever worked in on 2k3 with ASTG. I figured it was time to attempt a 2k3 to RF conversion. I wanted a few of my own tracks to go with the UKSOM Dwarf Car mod. Only about 10-20% of the 2k3 track is left. This made me realize why its just as easy to make the track new vs attempting to convert the tracks over. 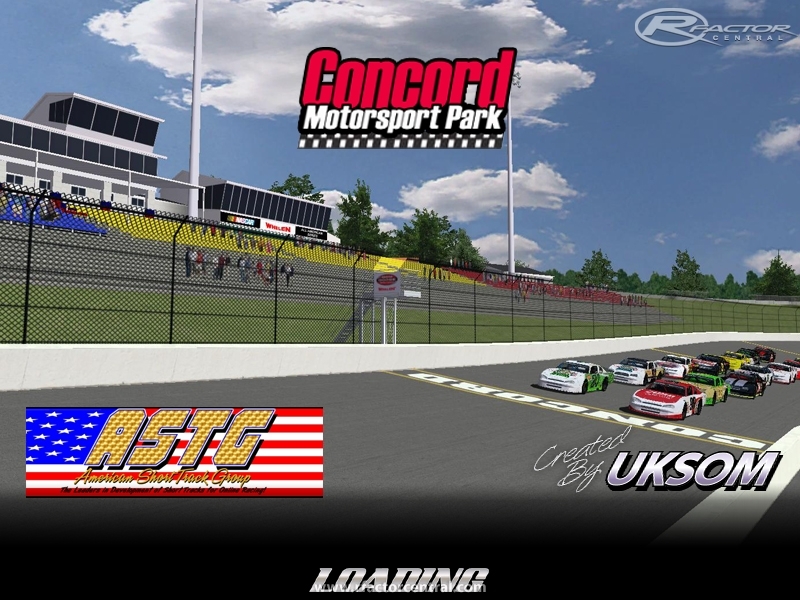 Either or, ASTG has found its way into rFactor. The track was tested with RFN LM, SSS LM, UKSOM Dwarf Cars and JCR Supers. 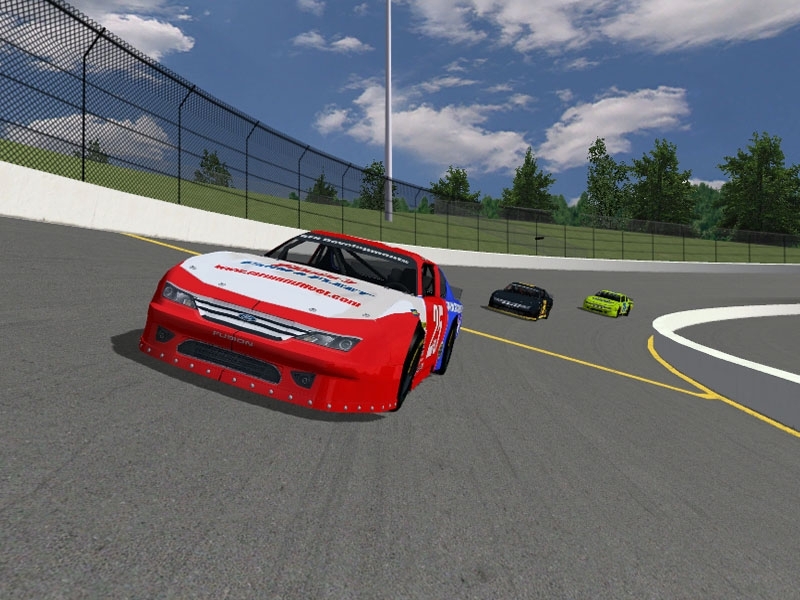 Special thanks to all the folks who tested the track. 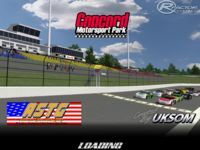 There are currently no setups for Concord Motorsports Park. Add a Setup.